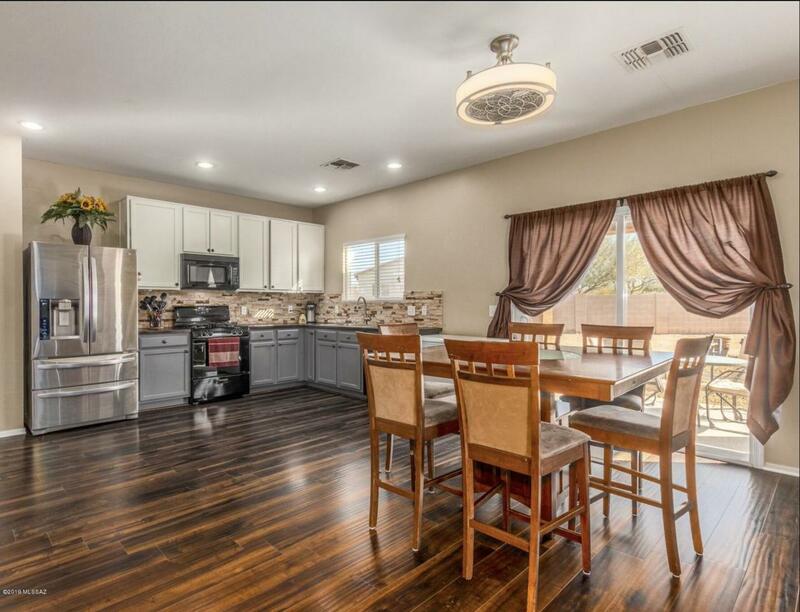 Beautiful 4 bedroom nestled in a large lot in a culdesac at the Rancho Valencia Community! 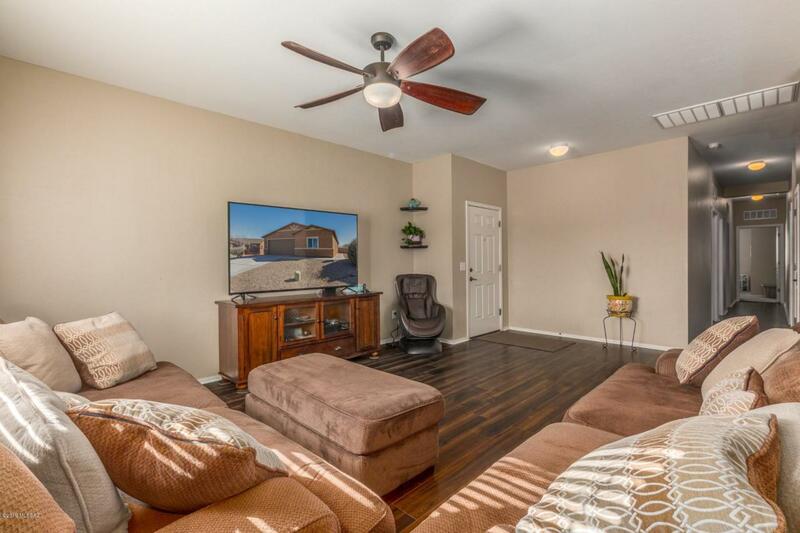 This home welcomes you with a large open great room with beautiful wood flooring, custom color palette, and ample natural lighting with a laundry room off the kitchen is always a plus. Rich painted wood cabinetry, black appliances, and stylish backsplash finish this space. Spacious bedrooms with updated vanities. 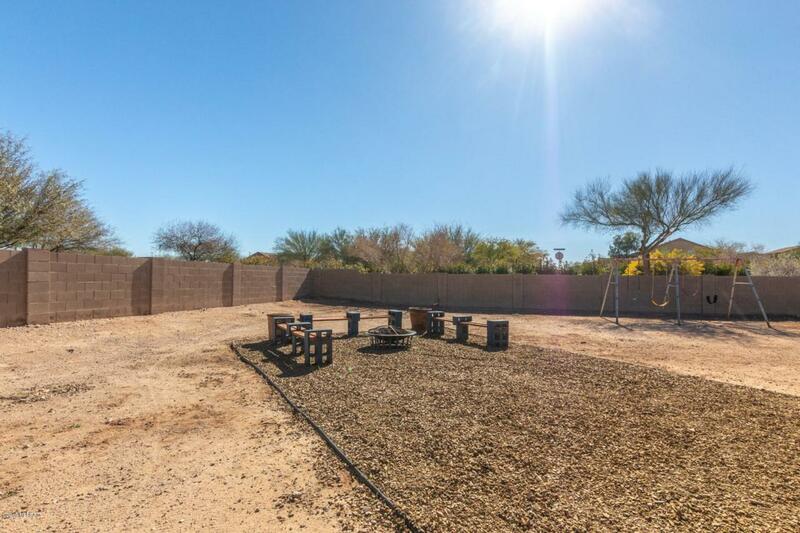 Enjoy the beauty of nature in your spacious backyard by adding your personal touches. 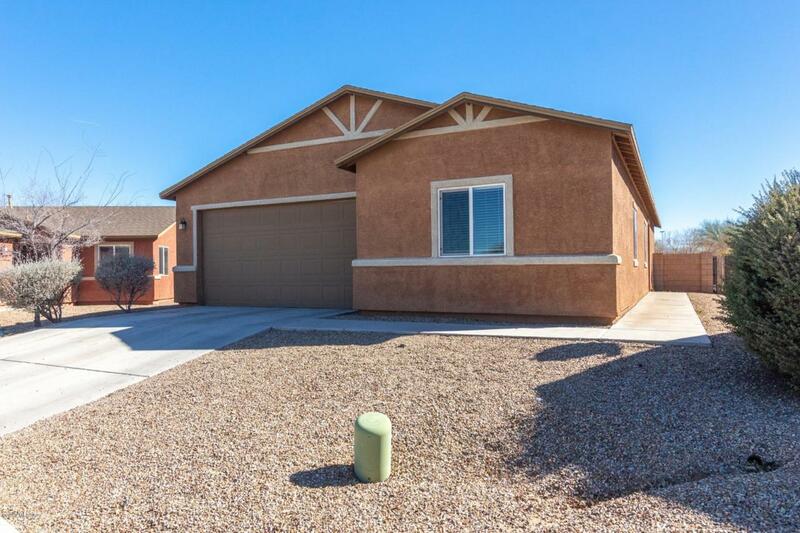 This home is within minutes of the I-10, Desert View High School, shopping and fine dinning. Don't delay, schedule your showing today!